Only 48 hours in Cape Town – What to see and where to go in Cape Town – we give you the low-down. Land at Cape Town International Airport. We highly recommend hiring a car for the duration of your stay. Whilst Uber makes getting around a LOT easier, it is more flexible to have your own transport. 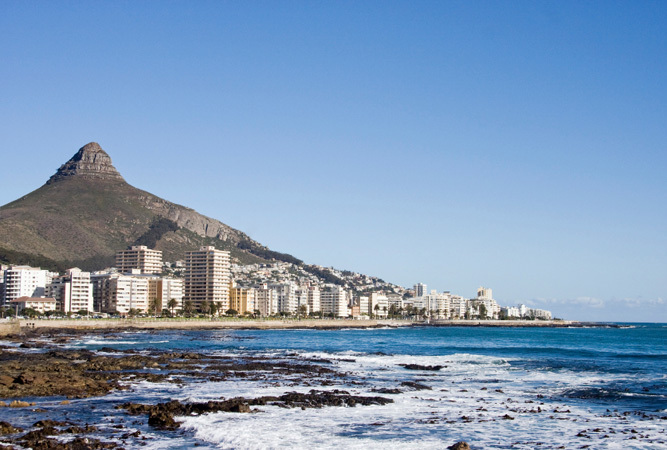 Stay: Cape Town’s City Bowl is your best bet for a short stay. Lucy Campbell meets you at the entrance to the Castle of Good Hope, on the city’s Foreshore. 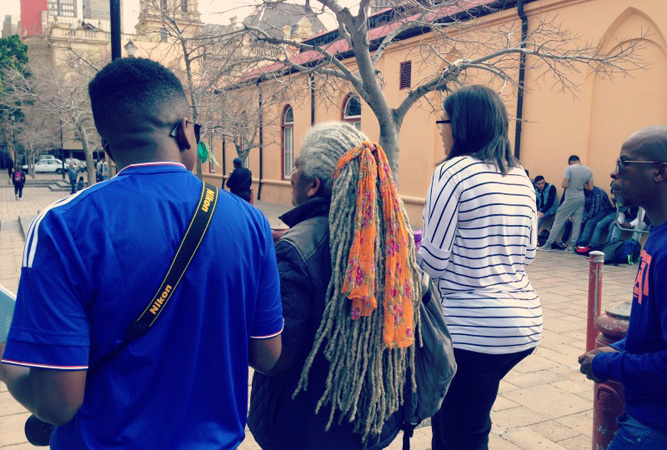 This myth-busting, grass roots, warts-and-all account of the little recognised pre-1652 history of Cape Town, and the trauma of slavery, is a meaningful educational experience that few visitors to the city can afford to overlook. It’s powerful and incredibly informative. See a first hand review here. Take a stroll through what was originally the vegetable gardens for the Dutch East India Company during the 1650s (just behind the Slave Lodge where the above tour ends) – the odd plaque will bring you up to speed with its history. 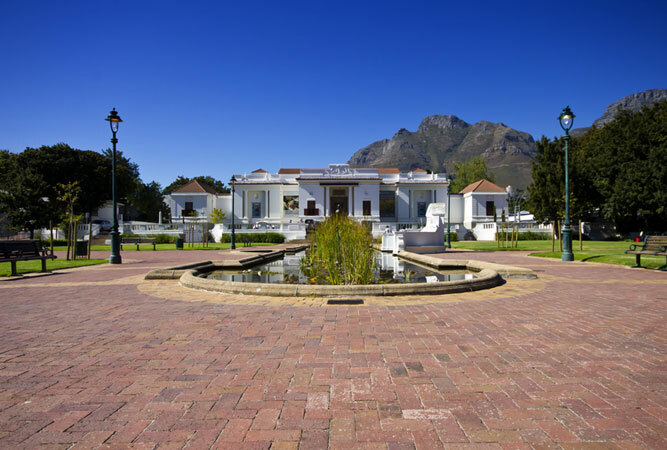 The Garden backs onto Parliament, the Centre for the Book and Tuynhuys, the President’s official residence when in Cape Town. Down the end is the South African National Gallery (a good collection of essential South African artists) and St George’s Cathedral (there is a crypt built in 1898, which is now a jazz club, similar to that of St Martin’s in the Field in London). There are any number of restaurants around Company’s Garden. The cathedral holds daily mass. District 6, an inner-city residential area, no longer exists. 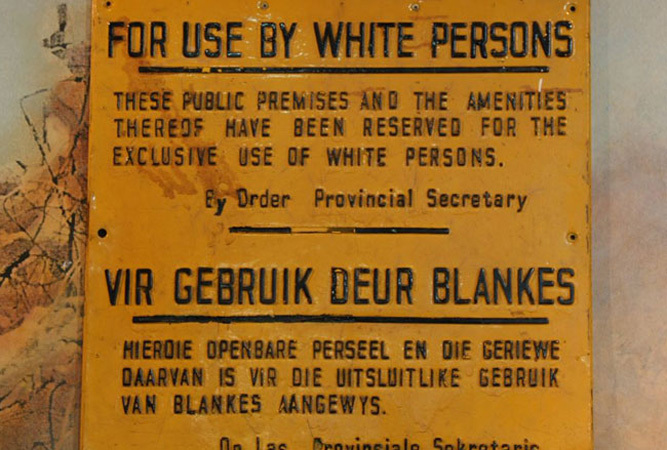 A ‘grey’ area during apartheid, it was declared white and bulldozed, forcing 60 000 people of ‘colour’ on to the Cape Flats. The museum, housed in the former Methodist Mission Church on Buitenkant Street, celebrates the former neighbourhood with photographs, recordings and testimonials that present a poignant portrait. It’s worth arranging ahead for a guided tour with a former resident. The entrance fee is nominal but give yourself an hour or two to cover everything. Charlie’s Bakery, just around the corner, will offer light relief after the tour. Cape Town’s Bree Street is the new Long Street, Cape Town’s ‘hippest’ street and a foodie destination that makes Camps Bay and Kloof Street look tame. Join Cape Town’s after-work crowd who head here for drinks and dinner. 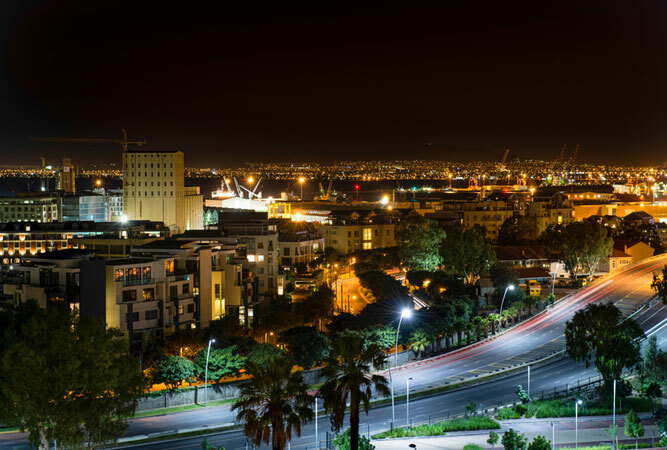 You’ll find everything from fine dining to designer bars, and organic food restaurants. Capetonians love their Saturday first-thing 5 km run/walk. 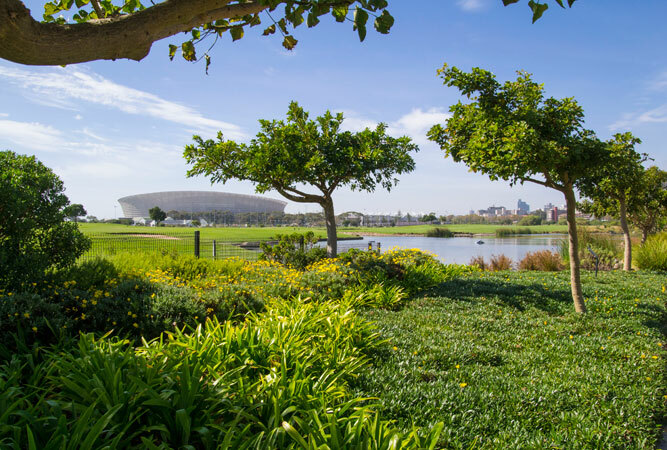 Find a green space near you – Greenpoint, Constantia Greenbelt, Century City, Fish Hoek or Rondebosch Common. These free weekly, volunteer-led, runs happen all over the world in whatever qualifies as parkland or open space. Every Saturday on the edge of Granger Bay at the V&A Waterfront, the OZCF market offers a community farmers-style market for independent local farmers and artisanal food producers. Much of the fresh produce comes from the former bowling green city farm up in the suburb of Oranjezicht (which you can visit for a tour). Other produce comes from 15 small scale farmers growing organic vegetables. Put together a breakfast from the various stalls offering cooked foods. The market opens at 9am. Get there early. Table Mountain is iconic. You cannot possibly forego the opportunity to scale its heights, and, only if there is a cloud over its top can you skip the chance to take the cable car or hike up one of the trails to the top (the hike takes far longer and if you intend doing anything else with your day, rather give this a skip). 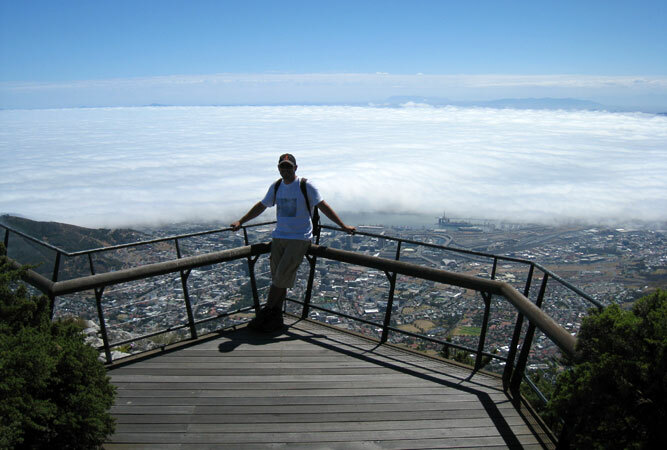 The views from the top are well worth standing in the queue at the lower station on Tafelberg Road, and the cable car swivels a slow 360° as it ascends and descends. The chance to swim with Cape fur seals, just off Hout Bay, is a highlight of any visit to the city. Even if you’ve never snorkelled before, the joy of being in the water with these curious and friendly beasts will have you swimming like a pro in no time. The trip involves the hiring of wet suits (you’ll need them as the water is rather chilly) and snorkelling gear and then a ride out to Seal Island (roughly 10 minutes by boat) where there are hundreds of seals. Who needs shark cage diving, when you can do this? Either en route to Hout Bay, or on your return, drive what is considered one of the most beautiful drives in the world. 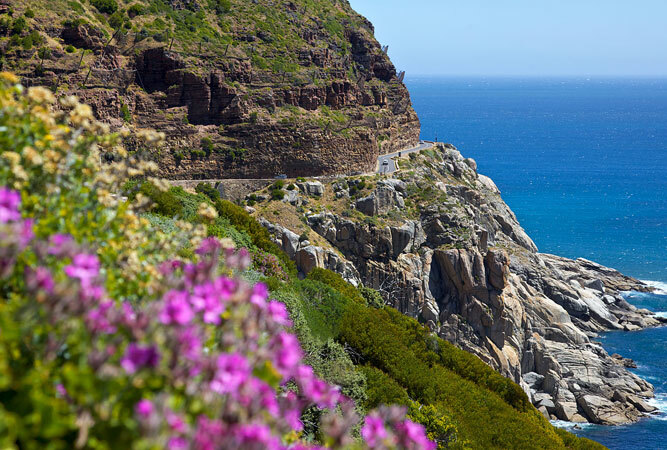 Chapman’s Peak Drive connects Hout Bay with Noordhoek along a 9 km winding road that hugs Chapman’s Peak, a series of sheer cliffsides overlooking the sea. There is a cost involved. 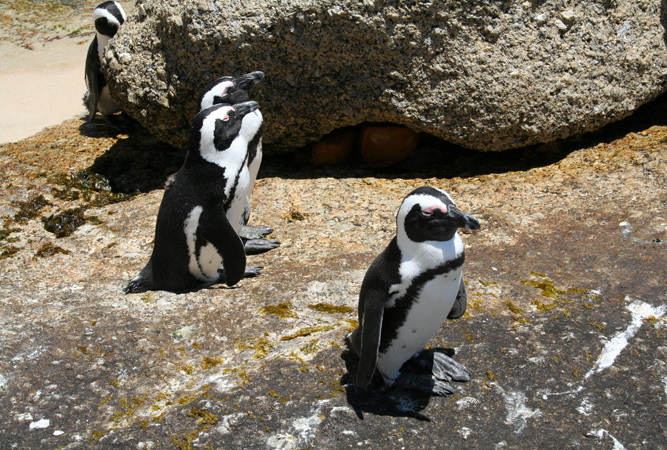 The little fishing village of Kalk Bay lies on the False Bay side of the peninsula. To reach it follow the M6 (Chapman’s Peak Drive) through Sunnydale, Capri and over the ridge to Glencairn, where you turn left onto the M4 via Fish Hoek. 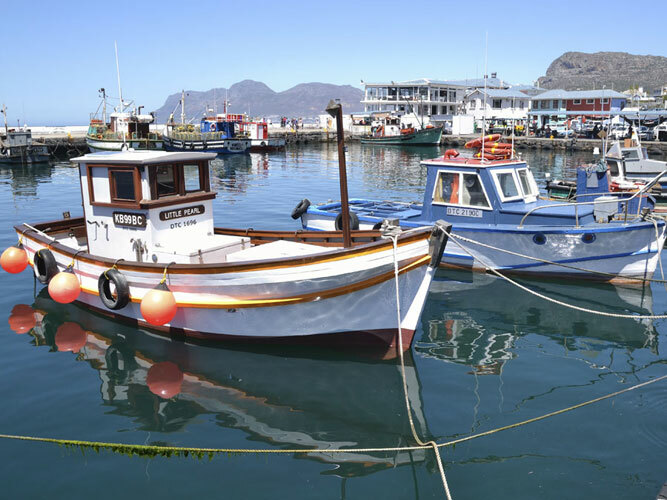 Kalk Bay’s working harbour, buzzing high street and small town vibe makes it a great place at any time of the day. There are numerous restaurants to choose from. Do your homework before selecting. We love: Olympia Café. Cape Town’s hop-on-hop-off red bus city sightseeing tours are well worth it. But with limited time take the circular Purple Wine Tour from just outside the Two Oceans Aquarium to Groot Constantia, Eagles’ Nest and Beau Constantia for wine tasting and breakfast. Why this tour: you haven’t yet tasted wine, there are only three bus stops involved, and without any hop offs the trip is only 20 minutes long. Tip: buy your tickets online and get a discount.